The Savile Row collection is a classic traditional design with its attention to detail, styling and superior craftsmanship. The solid maple construction is brought to life by Durham’s standard Victorian Mahogany finish along with your choice of 40+ Maple finishes. Fluted pilasters, rope-twist moulding, turned feet and antique brass hardware are just a few of the elements that elevate the Savile Row collection to the heights of grace and sophistication. 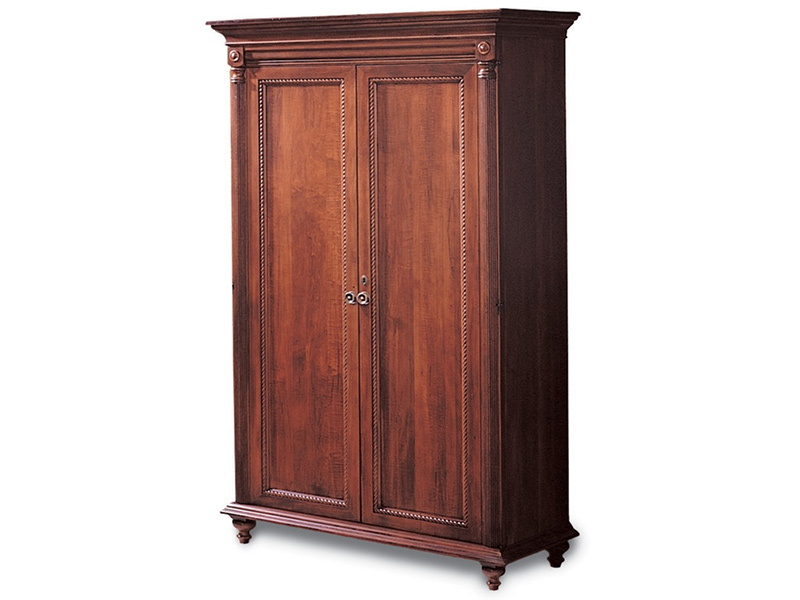 Shown in Victorian Mahogany finish.